We are pleased to welcome you to our practice. 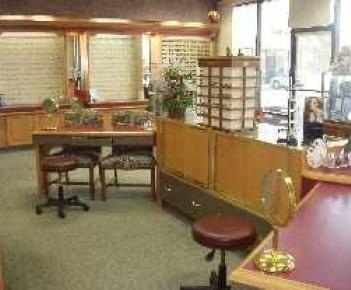 Our goal is to provide our patients with the finest in Optometric care. ​We understand the importance of your vision and eye health, and are committed to servicing your entire family's complete eyecare needs.